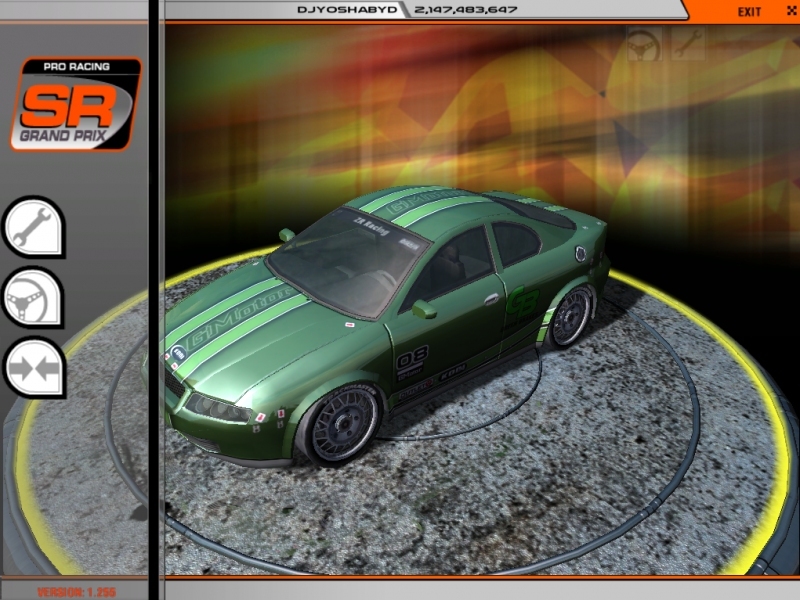 rFactor 12 - Unterstützte Software - PlayOnLinux - Run your Windows applications on Linux easily! 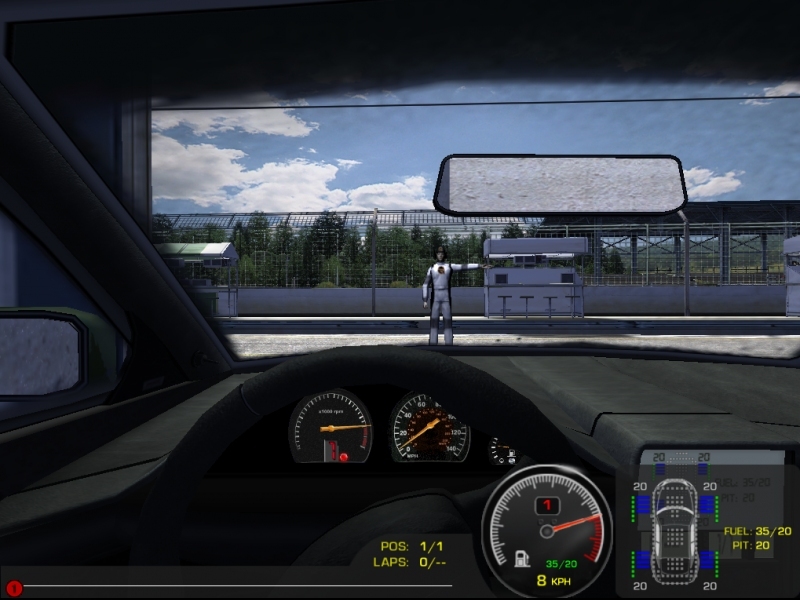 Presenting rFactor, the racing simulation series from Image Space Incorporated. After successfully creating over a dozen products in the previous ten years, Image Space took the next logical step, creating a completely new technology base and development process. This new isiMotor 2.0 environment became the foundation on which many exciting products were built for years to come. rFactor provided unprecedented flexibility, it allowed the series to grow and evolve towards rFactor 2 with mod community involvement, race club formation, and feedback from users worldwide. POL_SetupWindow_browse "$(eval_gettext 'Please select $TITLE install file. Do NOT run rFactor after install has finished. Let DirectX install when asked. Make sure you set a 32-bit resolution when rFactor Config comes up.')" "$TITLE"